We understand that finding out your dog has cancer can be very devastating. The good news though, is that you have many options and decisions available to you! It may not seem like it now, but, there is always hope, even though you may feel like there is none at the moment. YOU have the opportunity as your dog's guardian to help increase their quality of life and hopefully extend your dog's median survival time! If, unfortunately, that's not possible due to late diagnosis or progression, then there are many resources you can consult to find out how to provide the best hospice care for your dog and enjoy the time you have left together. We highly recommend purchasing a copy of the Dog Cancer Survival Guide as it is an incredible resource to have when your dog has cancer. It covers many topics like managing emotions, how to create a treatment plan, what to feed your diet -- diet is incredibly important! !--, what supplements to take and there's even a section dedicated to the most common forms of dog cancer that cover treatment, survival time and prognosis, to name a few. 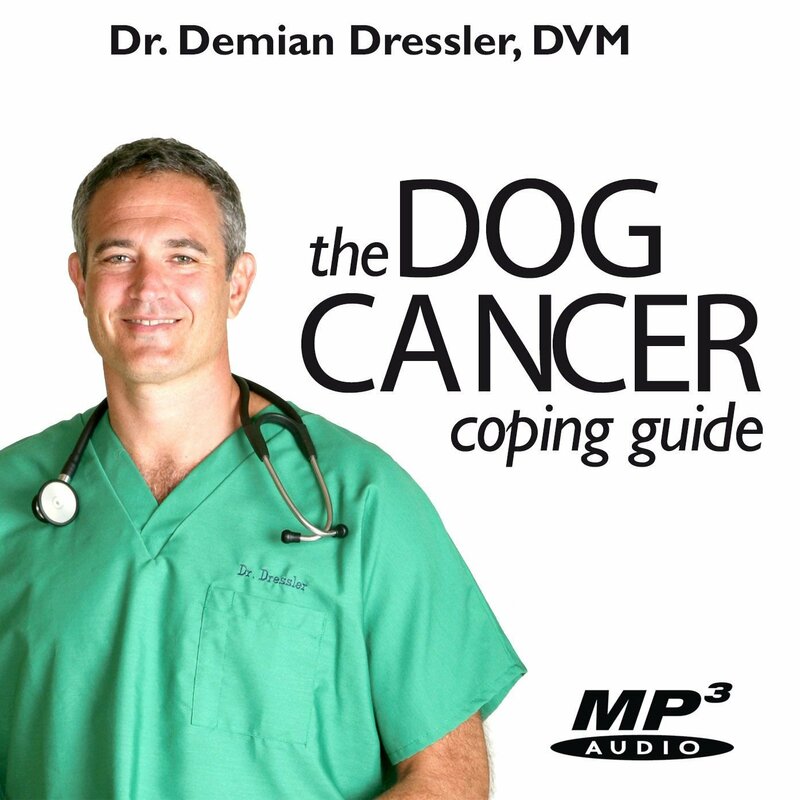 We also recommend listening to the Dog Cancer Coping Guide by Dr. Demian Dressler, the co-author of the Dog Cancer Survival Guide. This coping guide is extremely helpful not only for the information and coping strategies you learn, but also because Dr. Dressler understands what you're going through and radiates calmness and clarity, which is often needed when you are incredibly overwhelmed.